We offer self service and full service options to meet your needs. 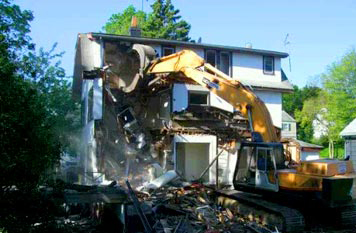 Everything from estate cleanouts, furniture removal or construction site cleanups. 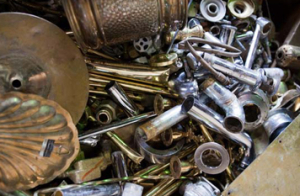 We have the tools and expertise to help you remove scrap metal. Everything from air conditioners, appliances to building materials. Let our experienced crew assist you with demolitions, restorations and the great deal of clean up that goes along with it. 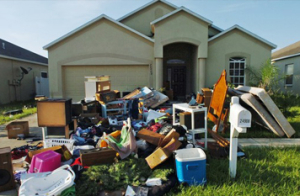 If you’re a home owner or recently moved into your new house, we are here to help clear out your unwanted junk. 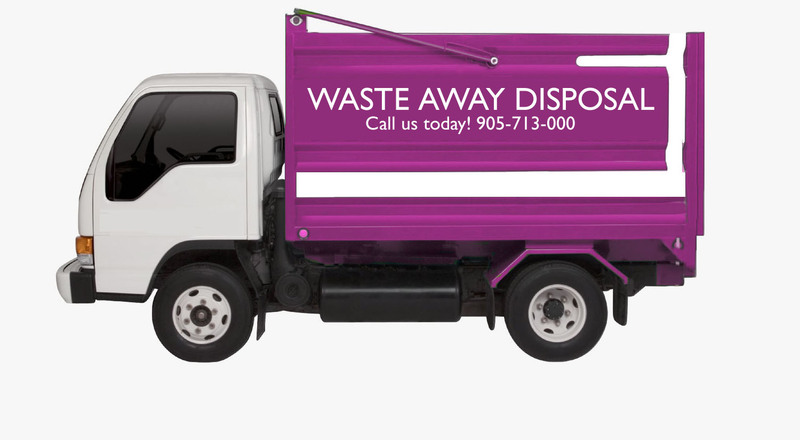 We offer self serve and full service options to dispose of your waste quickly, efficiently – and most importantly, affordably! Click here to see what we can assist you in removing. Whether you’re an independent contractor with a small crew or a large scale commercial chain, we have the capacity to provide you with creative options to solve your everyday waste management challenges. Partnered with your dedicated account manager, we will provide you with personalized service that will address all your needs. Construction is one of the fastest growing industries in Canada’s economy today, and with that comes a lot of waste that needs to be disposed of. By partnering with Waste Away Disposal & Recycling, you can focus your time and efforts on doing what you were hired to do – the construction! Large service area, we will follow you wherever your projects may take you!